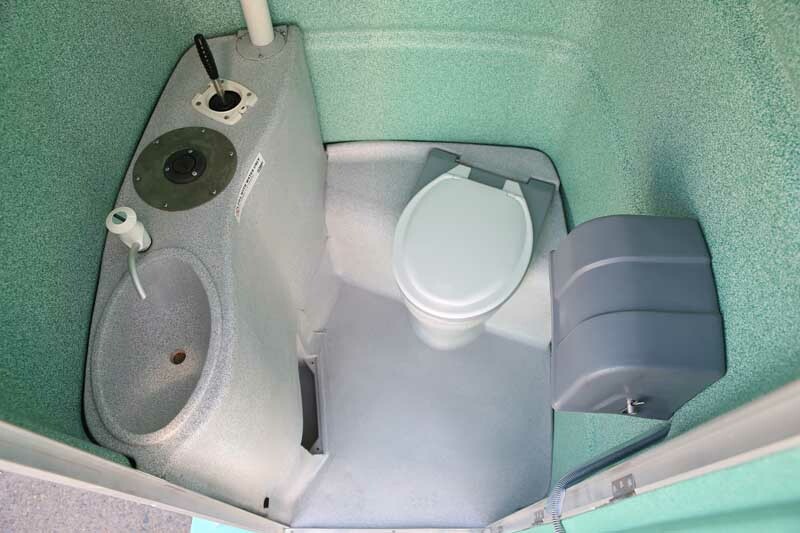 advise you on the numbers of people and toilets you may require. 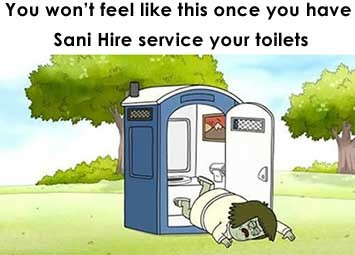 Also, ask about how our 40 years of experience and our Service Technicians can keep things clean and your event going the way you want it to so the only thing you have to worry about is your guests. 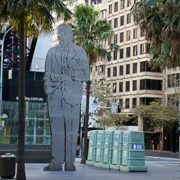 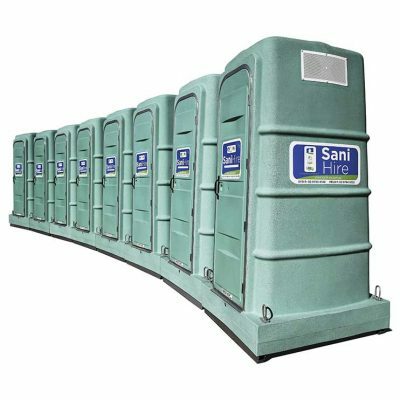 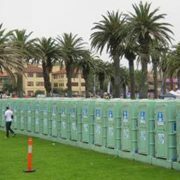 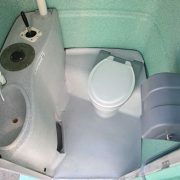 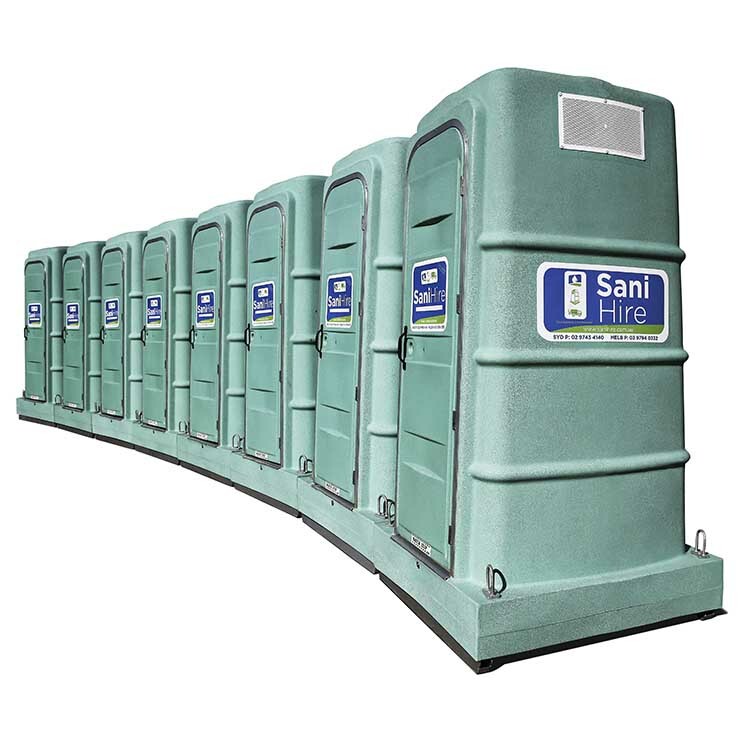 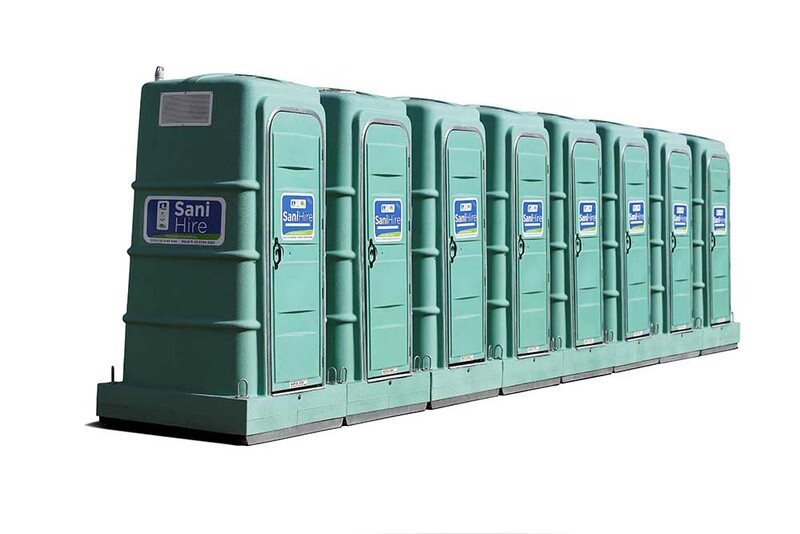 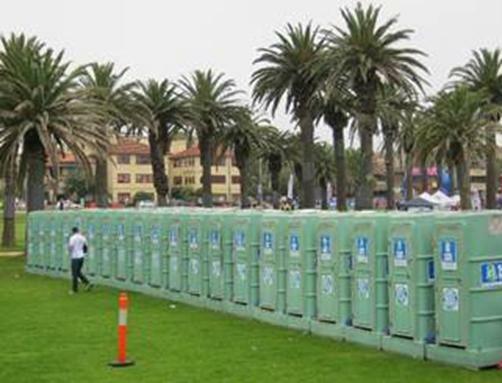 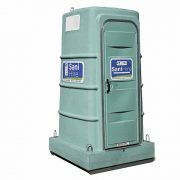 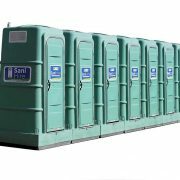 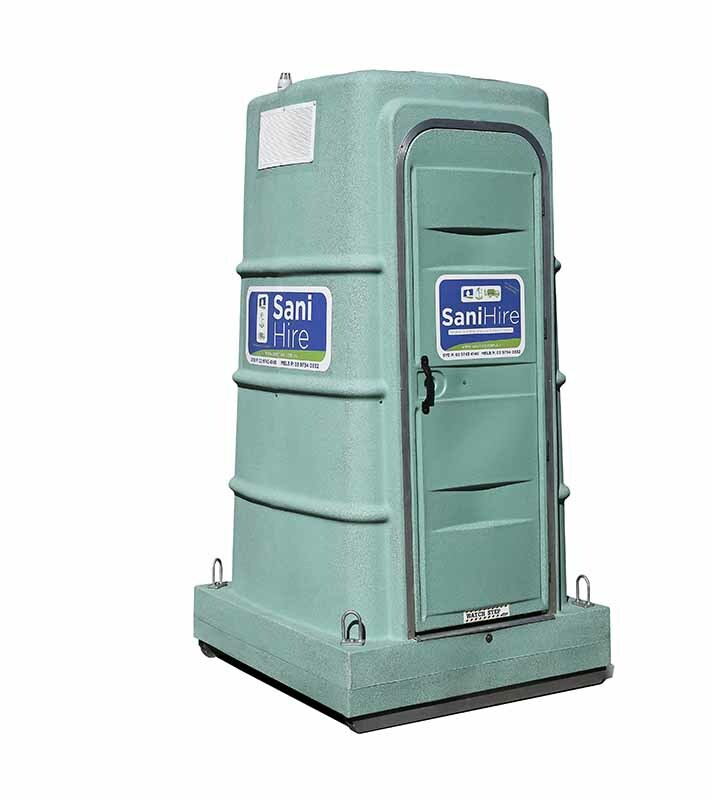 All toilets delivered 100% ready to use – they have been high pressure cleaned and sanitised, filled with hand wash water, toilet blue, toilet paper & lights if required.